New York, March 9, 2016 — The American Academy of Arts and Letters announced today the seventeen recipients of this year's awards in music, which total $205,000. The winners were selected by a committee of Academy members: Yehudi Wyner (chairman), Martin Boykan, Martin Bresnick, Mario Davidovsky, Stephen Hartke, Stephen Jaffe, and Tobias Picker. The awards will be presented at the Academy's annual Ceremonial in May. Candidates for music awards are nominated by the 250 members of the Academy. Four composers will each receive a $10,000 Arts and Letters Award in Music, which honors outstanding artistic achievement by a composer who has arrived at his or her own voice. Each will receive an additional $10,000 toward the recording of one work. The winners are Robert Carl, Robert Kyr, Sean Shepherd, and Ricardo Zohn-Muldoon. 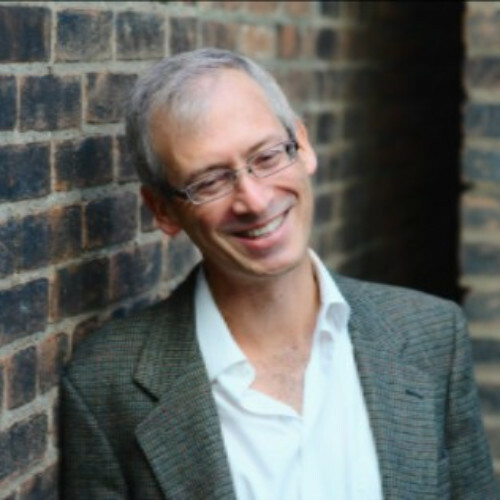 Keith Fitch will receive the Walter Hinrichsen Award for the publication of a work by a gifted composer. This award was established by the C. F. Peters Corporation, music publishers, in 1984. Brett Banducci will receive the Andrew Imbrie Award of $10,000 for a composer of demonstrated artistic merit. Harmony Ives, the widow of Charles Ives, bequeathed to the Academy the royalties of Charles Ives's music, which has empowered the Academy to give Ives awards in composition since 1970. Two Charles Ives Fellowships, of $15,000, will be awarded to Hannah Lash and Eric Wubbels. Thomas Kotcheff, Scott Lee, Dylan Mattingly, Jeffrey Parola, Sonnet Swire, and Liliya Ugay will each receive a Charles Ives Scholarship of $7500, given to composition students of great promise. The Lakond Award in music composition of $10,000 was established through a bequest from Wladimir and Rhoda Lakond. This year it will be awarded to Chia-Yu Hsu. Two Goddard Lieberson Fellowships of $15,000, endowed in 1978 by the CBS Foundation, are given to mid-career composers of exceptional gifts. This year they will go to Huang Ruo and Amy Williams. The American Academy of Arts and Letters was founded in 1898 as an honor society of the country’s leading architects, artists, composers, and writers. The Academy’s 250 members are elected for life and pay no dues. In addition to electing new members as vacancies occur, the Academy seeks to foster and sustain an interest in Literature, Music, and the Fine Arts by administering over 70 awards and prizes, exhibiting art and manuscripts, funding performances of new works of musical theater, and purchasing artwork for donation to museums across the country. Brett Banducci, of Los Angeles, CA, is a violist and composer who performs frequently with the Pasadena Symphony, Los Angeles Master Chorale Orchestra, Long Beach Symphony, and Long Beach Opera Orchestra. He is a longtime contributing member to the Hollywood Studio Symphony and has played on numerous albums, films, and television scores. 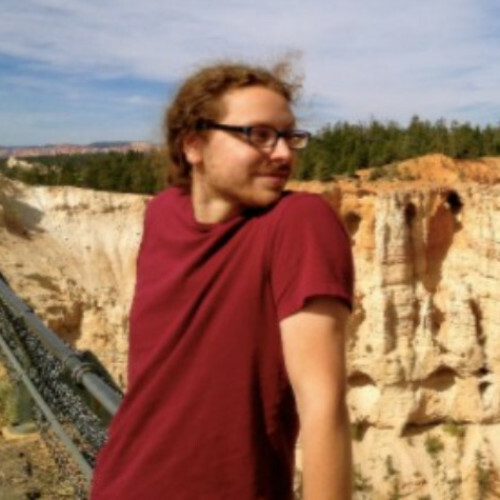 His compositions have been performed and premiered at Brooklyn’s MATA Festival Interval New Music Series by pianist and singer Gabriel Kahane, the Aspen Music Festival, and the Hear Now Festival, among others. A devoted teacher, he spearheaded an innovative composition program for the Los Angeles-based Young Musicians Foundation in 2015. He is currently a doctoral candidate in music composition at the University of Southern California. 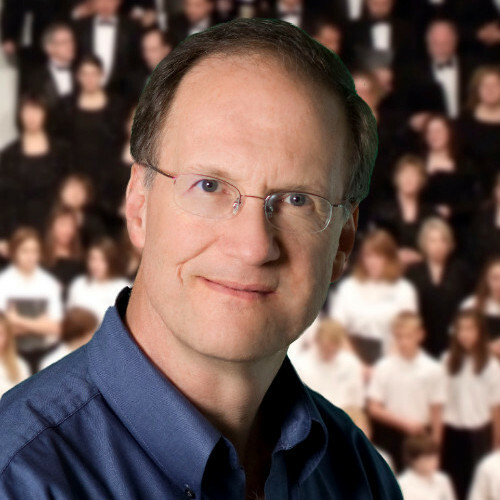 He has studied with Stephen Hartke, Morten Lauridsen, and Frank Ticheli. The music of Robert Carl is performed regularly in New York, throughout the U.S., and abroad. His compositions concentrate on solo piano, chamber, orchestral, choral, and electroacoustic music, and aims to create a sense of space that provides the listener with a sense of freedom and openness. He has received awards from the National Endowment for the Arts, Chamber Music America, and the American Academy of Arts and Letters (1998 Charles Ives Fellowship). Residencies include MacDowell, Yaddo, UCross, Djerassi, Millay, Bogliasco, Carmargo, and Bellagio. He lived in Japan for three months as an Asian Cultural Council Fellow in 2007. He is the author of Terry Riley’s In C (Oxford University Press). 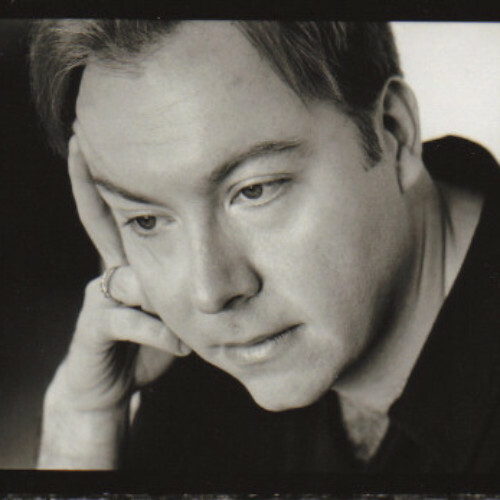 He is currently chair of composition at The Hartt School, University of Hartford. 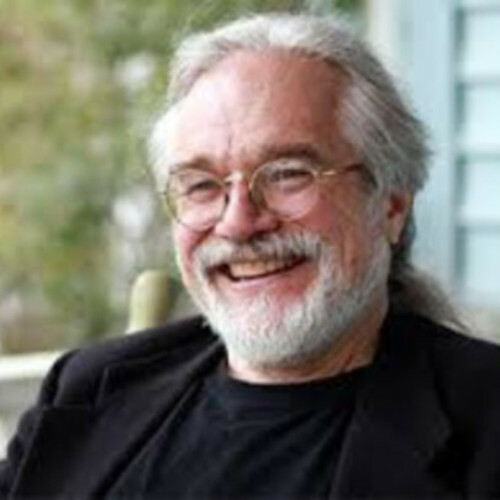 Keith Fitch currently holds the Vincent K. and Edith H. Smith Chair in Composition at the Cleveland Institute of Music. His works have been performed throughout the United States, Europe, and Asia by the Philadelphia Orchestra, Chamber Music Society of Lincoln Center, Da Capo Chamber Players, Yolanda Kondonasiss and Jason Vieaux, and many others. He has received awards from ASCAP, National Endowment for the Arts, Fromm Foundation, Ohio Arts Council, and the Copland House, among others. Highly regarded as a teacher, chamber music coach, and conductor, he has taught at Indiana University, Bard College, and Mannes College of Music. His music is published by Non Sequitur Music and can be heard on Azica Records and Naxos Digital. 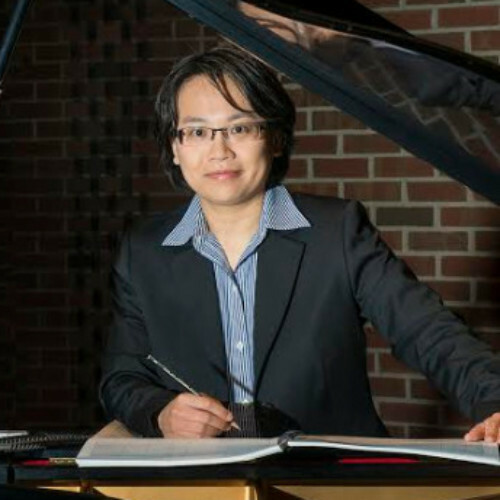 Born in Taiwan, Chia-Yu Hsu won the Suzanne and Lee Ettelson Composer’s Awards, a 2013 IAWM Search for New Music prize, a Copland House Residency Award, the Sorel Organization’s 2nd International Composition Competition, the 7th USA International Harp Composition Competition, an ASCAP Morton Gould Young Composer Awards, the Maxfield Parrish Composition Contest, the Renée B. Fisher Foundation Composer Awards, a Brown Foundation Fellowship, and a Camargo Foundation Fellowship. Her work has been performed by the London Sinfonietta, the Detroit Symphony Orchestra, the San Francisco Symphony, the Nashville Symphony, the American Composers Orchestra, the National Symphony Orchestra in Taiwan, the Aspen Music Festival Contemporary Ensemble, Eighth Blackbird, Ciompi Quartet, and Prism Quartet. She received her Ph.D. from Duke University, Master of Music from the Yale School of Music, and a Bachelor of Music from the Curtis Institute. The music of Thomas Kotcheff, a native of Los Angeles, has been described as “truly beautiful and inspired” (icareifyoulisten.com) and “explosive” (Gramophone magazine), and his music has been performed internationally by The Riot Ensemble, Sandbox Percussion, Trio Appassionata, the Argus Quartet, USC Thornton Edge, HOCKET, and the Aspen Contemporary Ensemble. Kotcheff has received awards and honors from the Presser Foundation, the Aspen Summer Music Festival, BMI, the National Association of Composers USA, the American Composers Forum, and has been a composition fellow at the Aspen Summer Music Festival and School, the Norfolk Chamber Music Festival, and the Bennington Chamber Music Conference. He holds degrees in composition and piano performance from the Peabody Institute and the University of Southern California, where he is currently pursuing a Doctorate of Music in composition. 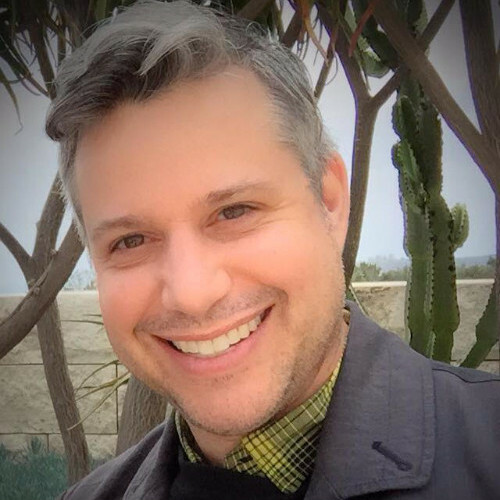 Robert Kyr is a composer, writer, and filmmaker. He has composed twelve symphonies, three chamber symphonies, three violin concerti, a piano concerto, chamber music, and numerous works for vocal ensembles of all types. His music frequently focuses on themes of contemporary significance, such as peace-making, living in harmony with nature, and spiritual themes related to love, compassion, and forgiveness. Recently, his Songs of the Soul was recorded on Harmonia Mundi by Conspirare under the direction of Craig Hella Johnson, and named one of the “Best of 2014” by National Public Radio. Kyr is Philip H. Knight Professor of Music at the University of Oregon School of Music, where he chairs the composition department and directs the Oregon Bach Festival Composers Symposium. Hailed by the New York Times as “striking and resourceful…handsomely brooding,” the music of Hannah Lash has been performed worldwide with commissions from The Fromm Foundation, The Naumburg Foundation, The Boston Symphony Chamber Players, Alabama Symphony Orchestra, Los Angeles Chamber Orchestra, Carnegie Hall, Orchestra of the Swan, and Talujon Percussion. Lash has received numerous honors and prizes, including a Charles Ives Scholarship from the American Academy of Arts and Letters, a fellowship from Yaddo Artist Colony, the Naumburg Prize, the Barnard Rogers Prize, and the Bernard and Rose Sernoffsky Prize in composition. Lash earned her Ph.D. in composition from Harvard University in 2010. 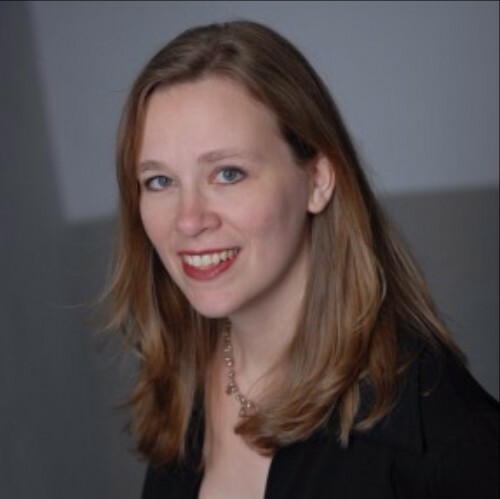 She has held teaching positions at Harvard University and Alfred University, and currently serves on the composition faculty at the Yale School of Music. Composer Scott Lee writes concert music infused with the visceral sounds of popular music. He has worked with musicians across genres, from the Baltimore Symphony Orchestra, North Carolina Symphony, Portland Symphony Orchestra, Moravian Philharmonic, Da Capo Chamber Players, chatterbird, and ShoutHouse, to Ben Folds and yMusic. He has received commissions from loadbang, the Baltimore Classical Guitar Society, Occasional Symphony, and American Craft Council. Notable awards include a 2015 ASCAP Morton Gould Young Composer Award, the grand prize in the 2015 PARMA Student Composer Competition, winner of chatterbird’s 2015 Call for Scores, and the Gustav Klemm Award in Composition from the Peabody Institute. 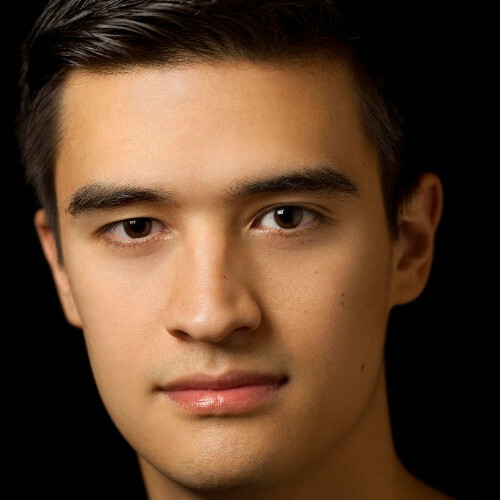 Lee is currently pursuing his Ph.D. in composition at Duke University, mentored by Scott Lindroth and Stephen Jaffe. Called “visionary magic” by Susan Scheid, the work of composer Dylan Mattingly is fundamentally ecstatic, committed to the extremes of human emotion, and draws from influences such as Olivier Messiaen, Joni Mitchell, and the microtonal folk singing of Polynesian choirs. Mattingly is the founding co-artistic director of Contemporaneous, a NYC-based ensemble of 21 musicians devoted to bringing to life the music of now. Among the ensembles and performers who have commissioned Mattingly are the Los Angeles Philharmonic, Cabrillo Festival Orchestra, Berkeley Symphony, the Del Sol String Quartet, John Adams, and Marin Alsop. Mattingly holds a B.A. in classics and a B.M. in music composition from Bard College, and currently attends the Yale School of Music where he studies with David Lang and Martin Bresnick. Jeffrey Parola is an American composer of eclectic orchestral, chamber, and choral/vocal works. Recent commissions include Concerto for Clarinet and Chamber Orchestra for the Atlantic Classical Orchestra (Stewart Robertson, conductor), and infinite self for baritone, string quartet, and piano, commissioned by Dana Gioia and Victoria Kirsch for USC Visions & Voices at the USC Fisher Museum of Art. 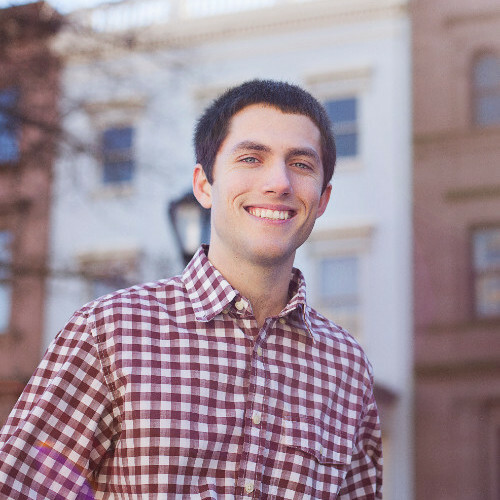 Parola is the recipient of the Jim Highsmith Orchestral Composition Prize (2009), the EAMA Prize (2012), the Rappaport Prize for Music Composition (2013), and the Hoefer Prize (2014). A committed educator, Parola is a lecturer at the USC Thornton School of Music where he is completing doctoral studies in composition. Lauded by the New Yorker as "one of the world's leading young composers," and by the New York Times for having “a distinctive style,” the music of Huang Ruo has been performed by the New York Philharmonic, Philadelphia Orchestra, San Francisco Symphony, National Polish Radio Orchestra, Washington National Opera, Houston Grand Opera, Ensemble Modern, London Sinfonietta, Asko-Schoenberg Ensemble, and conducted by Wolfgang Sawallisch, Marin Alsop, Michael Tilson Thomas, and James Conlon. His opera Dr. Sun Yat-sen will be performed by the Vancouver Opera in 2017 after its premiere by the Santa Fe Opera in 2014. His opera Paradise Interrupted is planned for this year's Lincoln Center Festival and Singapore International Festival of Arts. His next opera, An American Soldier, will be premiered by the Opera Theatre of St. Louis in 2018. 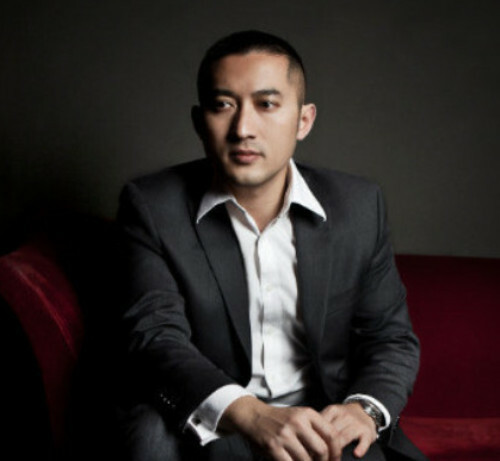 Huang Ruo is composer-in-residence for the Concertgebouw Amsterdam. His music is published by G. Ricordi. 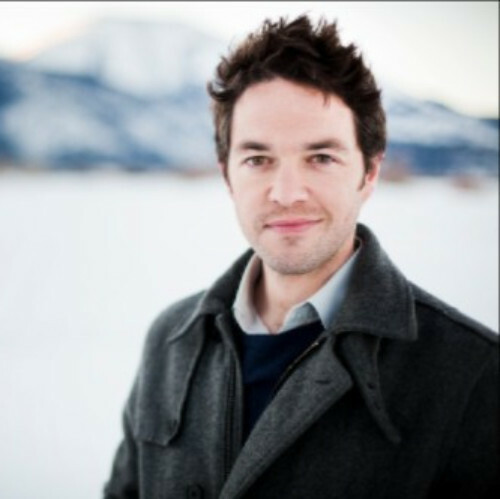 Composer Sean Shepherd has gained admiration and return engagements with major ensembles and performers across the U.S. and Europe. Recent residency posts with the Cleveland Orchestra and the New York Philharmonic have coincided with multiple commissions from Carnegie Hall, the National Symphony, and Ensemble InterContemporain, among others. His work has been performed by the Orchestre National de France, and by the St. Lukes, Chicago, BBC, and New World Symphony orchestras; at festivals in Aldeburgh, Cabrillo, Crested Butte, Heidelberg, Helsinki, La Jolla, Lucerne, Santa Fe, Santa Barbara, and Tanglewood; and by the Scharoun Ensemble Berlin, the Asko|Schönberg Ensemble, the Birmingham Contemporary Music Group, Decoda, and the Talea Ensemble. He received a 2015 Guggenheim Fellowship and lives in Brooklyn. With instrumentation described as "a stroke of genius" by Oliver Knussen, Sonnet Swire has proven herself to be an engaging young composer. At 21, she has had her work performed in the U.S., Canada, and Europe to critical acclaim at venues ranging from community outreach programs to top-tier American orchestras. Starting the tuba at age twelve, she didn't learn the theory behind the music until sophomore year of high school when she was required to compose a piece for her music theory class. The piece, aptly named Train Wreck, has since been discarded, but she loved the process behind writing music so much that she continued unrelentingly. She currently studies with composers John Heiss and Michael Gandolfi as a senior at the New England Conservatory. Liliya Ugay is an award-winning composer and pianist who has won the Edward Grieg International Composers Competition, the MTNA Young Artist Composition Competition, the Pre-art International Composition Competition (Switzerland), the Crystal Camerton International Composition Competition (Moscow Conservatory/Union of Composers of Russia), and the 14th International Beethoven Piano Sonatas Competition. Her compositions range from traditional classical ensembles to musical theater and electronic music. Ugay’s works have been featured at the 45th Darmstadt New Music Summer Festival and the 52nd Venice Biennale. 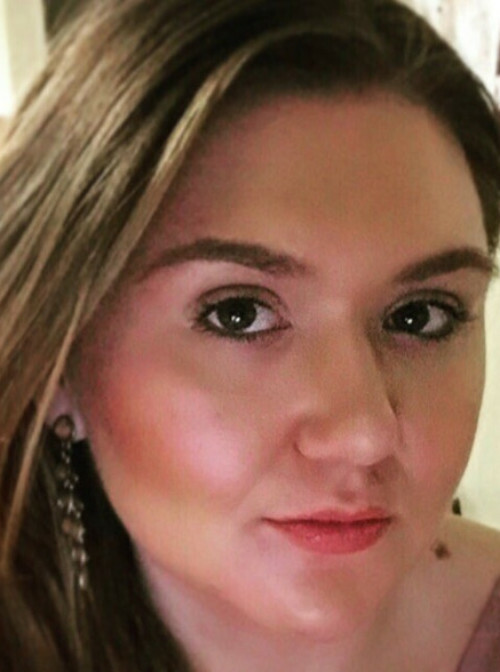 Originally from Uzbekistan, she came to the United States as a Woodruff Scholarship recipient at Columbus State University where she studied piano with Alexander Kobrin and composition with Fred Cohen. Currently she is studying at the Yale School of Music with Aaron Kernis, Martin Bresnick, and Christopher Theofanidis. 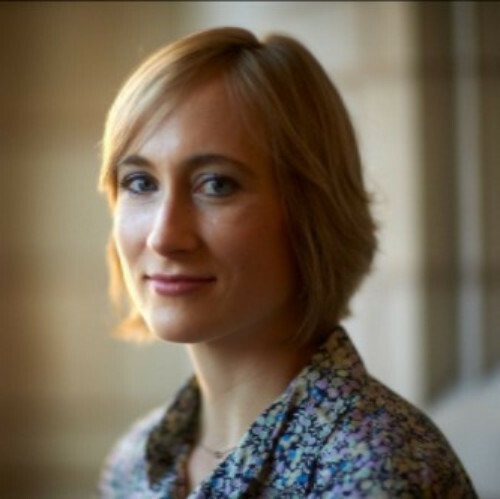 The compositions of Amy Williams have been presented at renowned contemporary music venues in the United States, Australia, Asia, and Europe by the Pittsburgh Symphony Orchestra, Buffalo Philharmonic Orchestra, JACK Quartet, Dal Niente, Wet Ink Ensemble, Talujon, Pittsburgh New Music Ensemble, ICE, H2 Saxophone Quartet, Bent Frequency, and pianists Ursula Oppens, Corey Hamm, and Amy Briggs. Her pieces appear on the Albany, Parma, VDM (Italy), Blue Griffin, and New Ariel labels. 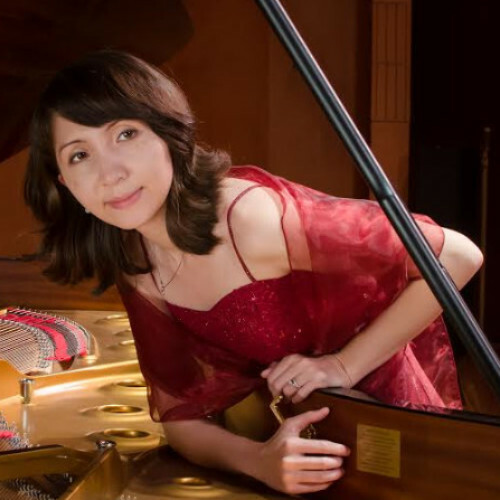 As a member of the Bugallo-Williams Piano Duo, she has performed throughout Europe and the Americas and recorded for the Wergo, Neos, and Albany labels. Williams is the recipient of a Howard Foundation Fellowship, a Fromm Music Foundation commission, and a Guggenheim Fellowship. She holds a Ph.D. in composition from the University at Buffalo, where she also received her MM in piano performance. She has taught at Bennington College and Northwestern University, and is currently Associate Professor of Composition at the University of Pittsburgh. She is also the artistic director of the New Music on the Point Festival. 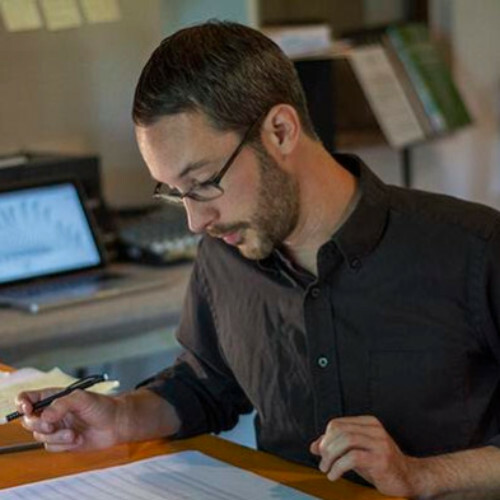 Eric Wubbels is a composer, pianist, and co-director of the Wet Ink Ensemble. His music has been performed throughout Europe, Asia, Australia, and the U.S. by the Wet Ink Ensemble, Chicago Symphony Orchestra, Mivos Quartet, Berlin PianoPercussion, Yarn|Wire, Ensemble Linea, and Left Coast Chamber Ensemble, and featured at the Zurich Tage für Neue Musik, Metz Festival, and MATA Festival. Wubbels has received commissioning grants from Chamber Music America, ISSUE Project Room, Barlow Endowment, the Jerome Foundation, and the Yvar Mikhashoff Trust, and has been awarded residencies at the MacDowell Colony, Djerassi, and Civitella Ranieri Center. As a performer, he has recorded for Carrier Records, hatART, and Spektral. He has held teaching positions at Amherst College and Oberlin Conservatory. 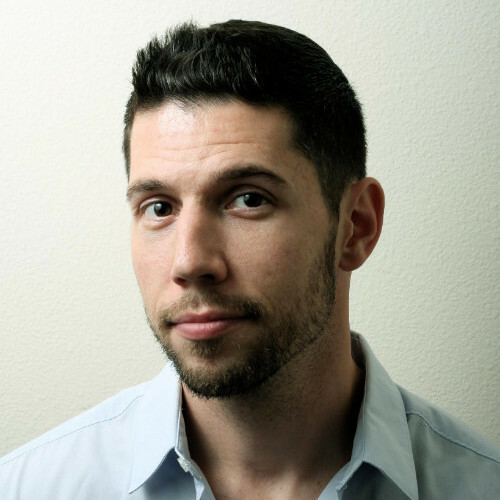 Literature has provided the point of departure for many compositions by Ricardo Zohn-Muldoon, including the scenic cantata Comala, which was selected as a finalist for the Pulitzer Prize in 2011. He has also collaborated with distinguished artists from other disciplines, including cartoonist José Ignacio Solórzano (Jis), songwriter Alfredo Sánchez, PUSH Physical Theater, and Garth Fagan Dance. His works have been performed internationally, and supported by the Fromm Foundation, Barlow Endowment, Guggenheim Foundation, and México’s Sistema Nacional de Creadores de Arte. He received a Ph.D. in composition from the University of Pennsylvania, where his principal teacher was George Crumb. He is currently Professor of Composition at the Eastman School of Music. © 2016 American Academy of Arts and Letters, All rights reserved. Contact aholmgrain@artsandletters.org for more information.